Click here to see the ways Florida attorneys can help you or a friend who is a Hurricane Harvey victim. A crazy accident scene was caught on camera in Pasco county this week. As the officers were assisting those already involved in a crash, a truck flies out of nowhere after being hit and slams into the ongoing accident scene, causing two people including an officer to be knocked to the ground. Watch the accident unfold here. Deck collapse injuries are nothing new, everyone has seen the viral videos of these deck collapses. Sometimes they are even played off as comical. However, deck collapses can be extremely dangerous and cause serious injury. Engineering firm Simpson Strong-Tie says there are over 40 million decks in the U.S. and almost half are not built to code. Read more on how to spot deck issues here. 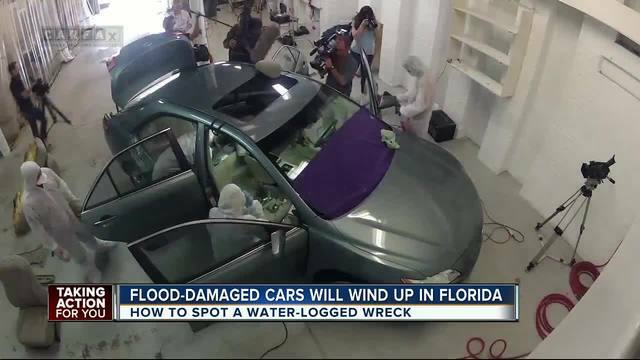 A quick cosmetic fix can disguise the faults of a previously flooded car. What ends up happening is that the cars rot from the inside out. Many cars damaged in Hurricane Harvey will be cleaned, moved around the country and have no indication that they were flooded. Tips that will help protect you as a consumer looking for a new car here. It is a common joke that Florida has bad drivers. However, the joke just might be true. 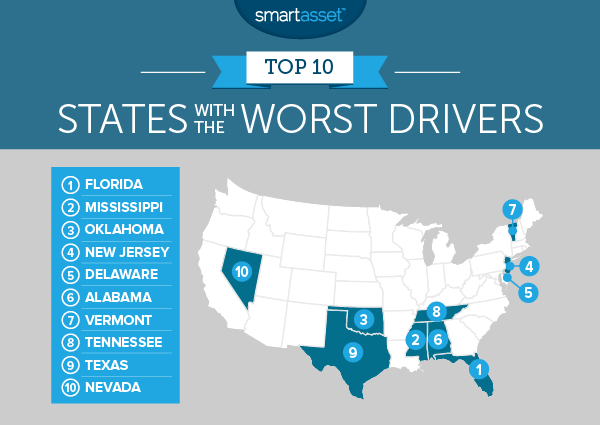 SmartAsset, a personal-finance company has ranked Florida drivers as the most unsafe in the country for the second year in a row. Many attribute the ranking with the fact that we have so many people in the state that might not be the best driving demographic. This includes tourists, transplants, teenagers, and a large number of elderly people. What the survey included and the rest of the rankings here.